A cloaked wraith hovers in front of you, its face shrouded by a hood. It slowly floats backward into the mouth of a cavern, beckoning you with its shriveled finger. Fear envelops your mind, but your feet carry you forward. Glowing insects canvas the catacomb walls, illuminating the path taken by the phantom. After a long while, you emerge into a chamber bathed in sickly green light. The ground begins to vibrate, undulating in rhythm. The wraith begins to sing . . . Restraint is what sets apart overindulgent artists from the ones that would rather take advantage of the wide range of dynamics available in music creation. What’s heard is just as important as what isn’t, as space allows the listener to focus on what’s most important in a composition. Starting with less also allows progression to more, and to higher peaks. 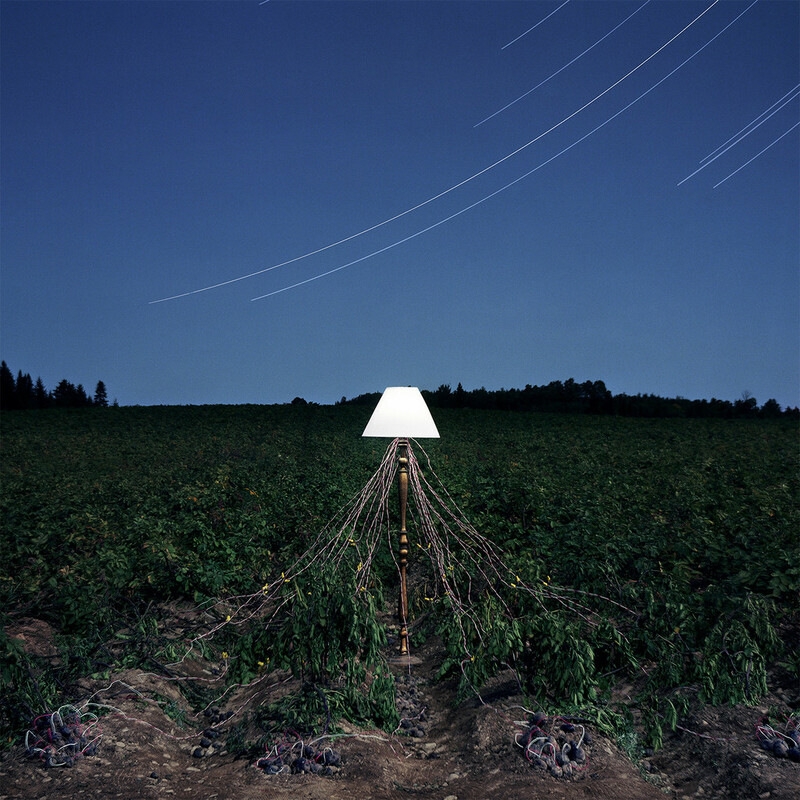 Escapements is the newest full-length from New York-based band Beacon. The duo of Thomas Mullarney III and Jacob Gossett craft unique concoctions of minimal IDM and electronic pop. Mullarney’s ethereally tender voice is a compelling presence, floating through foggy synths and subtly propulsive rhythms like a phantom. Tycho drummer Rory O’Connor was brought in for this album, and his inclusion fills out the mixes by adding layers of lively energy to the predominantly synthetic instrumentation. Time is a constant theme across this record; ‘escapements’ are timekeeping regulators in clocks, while the cover image shows a time-lapse image of our planet’s rotation. The two artists gracefully explore concepts under this umbrella descriptor, and the result is a enthralling collection of songs that defy categorization, allowing the listener to become lost in the sounds. If you’re seeking ethereal, IDM-tinged pop, this album is for you.